Ask runners about the love of their life and the chances are they will say ‘running’…. before correcting it with ‘well, after my husband / wife / boyfriend / girlfriend / significant other, of course!’ Juggling a healthy love life alongside an often-selfish running obsession can be a balancing act that requires careful navigation to ensure all parties remain happy. 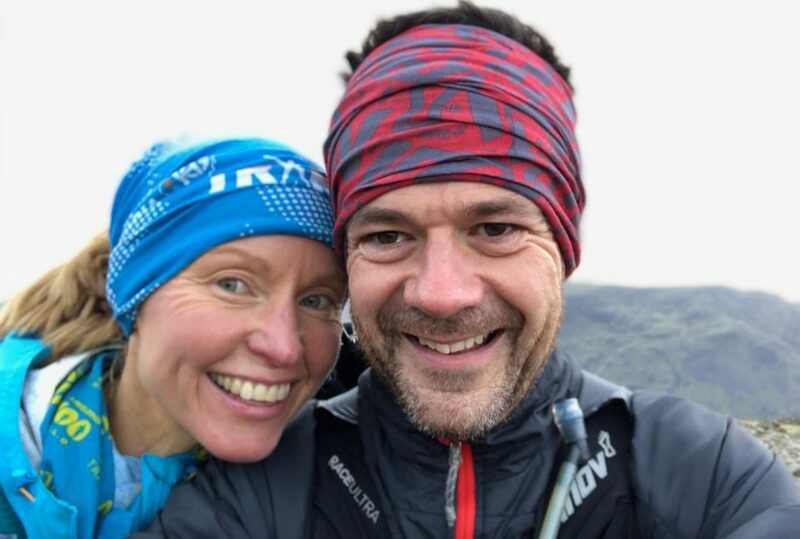 Ahead of Valentine’s Day 2018, we asked some of our inov-8 ambassadors for their tips on this delicate matter of the heart. We both have pretty hectic training schedules and a family life, but in many ways that makes it easier. We both appreciate and understand the commitment and time that’s involved, so there’s no resentment. Saying that, we still have to be mindful of each other. I can’t disappear to the mountains for the day when she’s got a long run to do too.